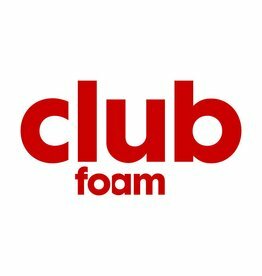 As a Foam Family member, you are supporting our museum. 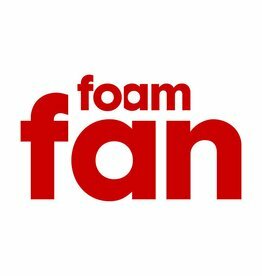 This membership type grants you the option of sharing your involvement with Foam by bringing friends and relatives to openings, previews, tours, and of course to the museum itself. 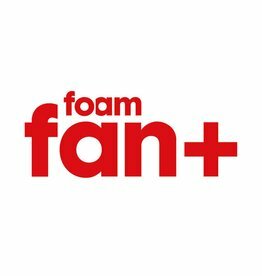 In addition to the benefits of the regular Foam membership, you will annually receive a Foam Magazine of choice and you are invited to participate in a Foam fan+ photography workshop (priced at €50). The membership runs per the calendar year. Sign up now and you're a member until 1 January 2020.